On Thursday afternoon’s edition of Inside the FLX on FingerLakes1.TV, Steve Churchill, of the Seneca County Board of Supervisors joined Josh Durso in-studio to discuss ongoing issues in Seneca Falls including the new municipal building, Local Law #7 and an aging water system. Churchill is currently serving a two year term as one of the at large supervisors for Seneca Falls on the Board of Supervisors. 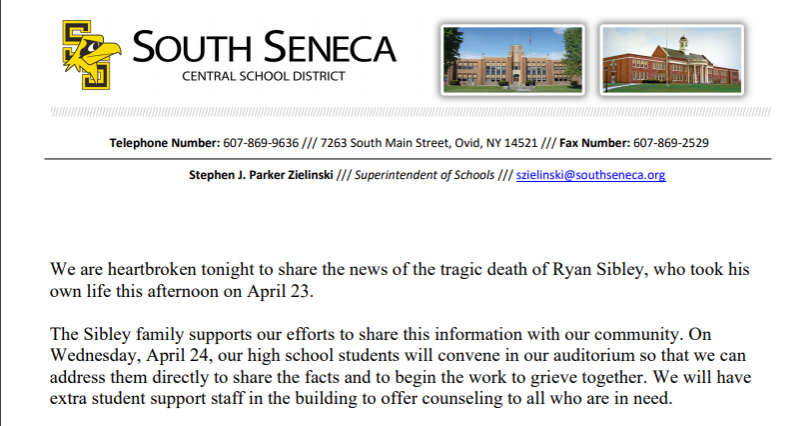 His appearance on Inside the FLX comes less than 24-hours after an event community forum held at the Seneca Falls Town Offices on Wednesday night, which drew more than 100 to the former St. Patrick School gymnasium, where board meetings are held. 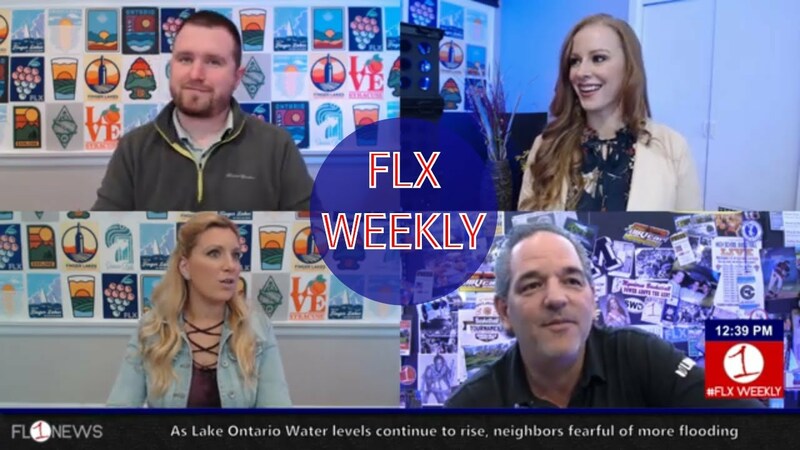 Be sure to check out the entire interview on this week’s Inside the FLX podcast LIVE at 2 pm.